Fun, tasteful entertainment that gets your guests laughing and involved. Guaranteed to amaze, and not offend, your guests will be raving about your event for years. 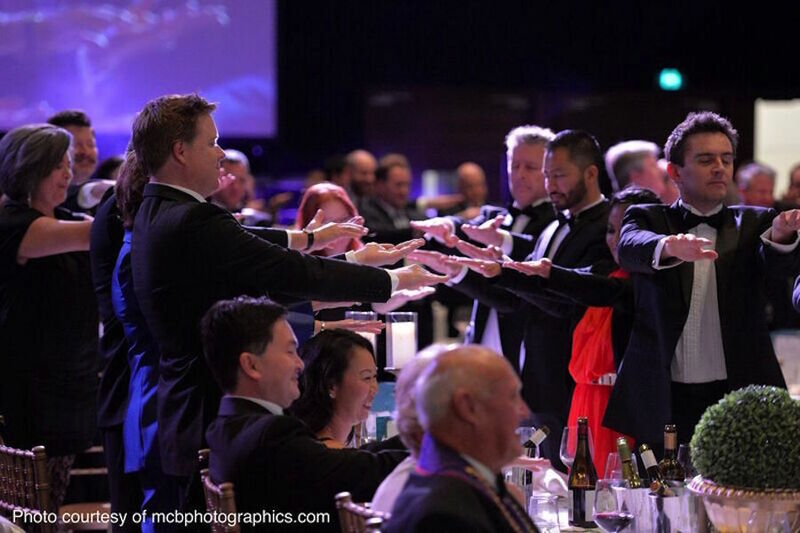 Winner of 3 national comedy awards, former radio personality, and TV presenter for Channel Nine’s Destination WA, Matt Hale is better known as…Australia’s Comedy Hypnotist! 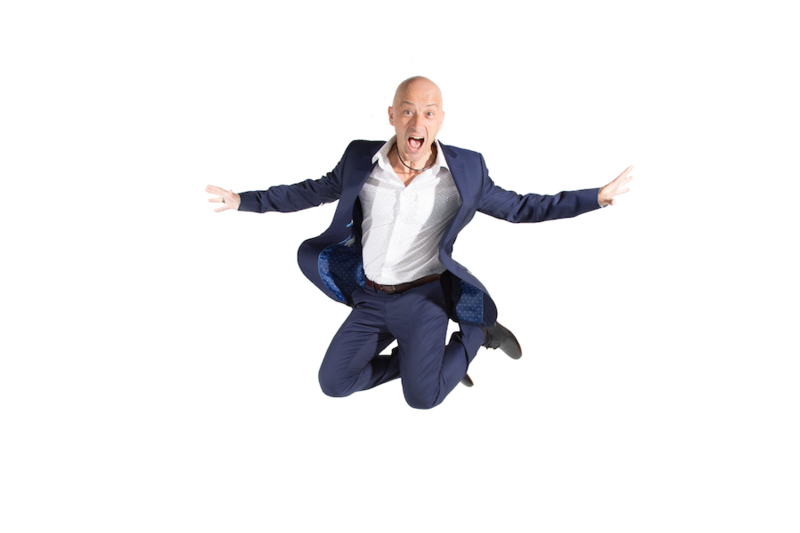 Having hypnotised people around the world from London to Vegas (where even Mike Tyson told him ‘You are AMAZING!’), Matt currently provides his show for corporate events of all sizes. 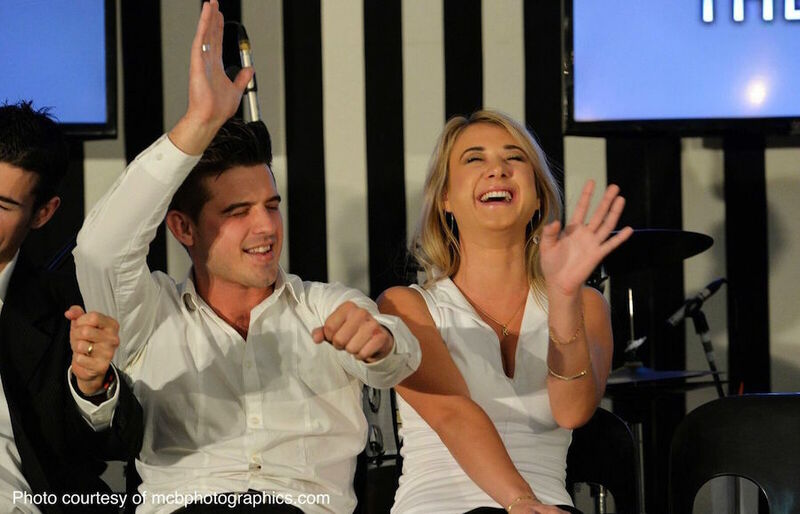 Combining the fun of total audience participation with the incredible abilities of the mind, Matt turns the traditional hypnosis show on its head, highlighting the talents and creativity of the volunteers for big laughs instead of embarrassing them. Expect to see hypnotised volunteers transported into bizarre car journeys, talking alien and unleashing talents they never knew they had. 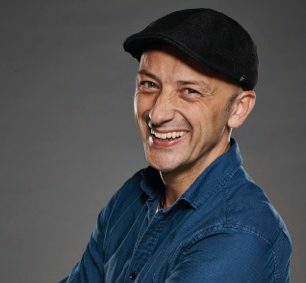 In addition to his live shows, he’s filmed a TV special for Channel Seven, is a keynote speaker with his presentation “How to Have a Great Day…By Choice, Not Chance!”, has released his own range of hypnosis audio programs, and conducts group seminars on a variety of subjects including memory, stressbusting, motivation, sales training, weight management, and smoking cessation. He’s appeared in media as diverse as the UK’s tabloids, BBC, ABC, Today Tonight and has been included in the National Film and Sound Archive and Ripley’s Believe It Or Not. 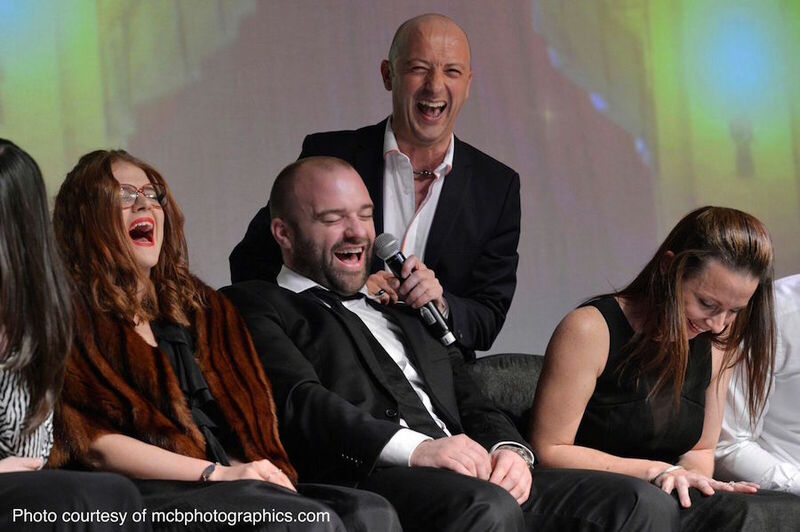 Matt’s shows are fast paced, funny and full of your guests. Both audience and volunteers will have an amazing experience that they will remember for a long time.